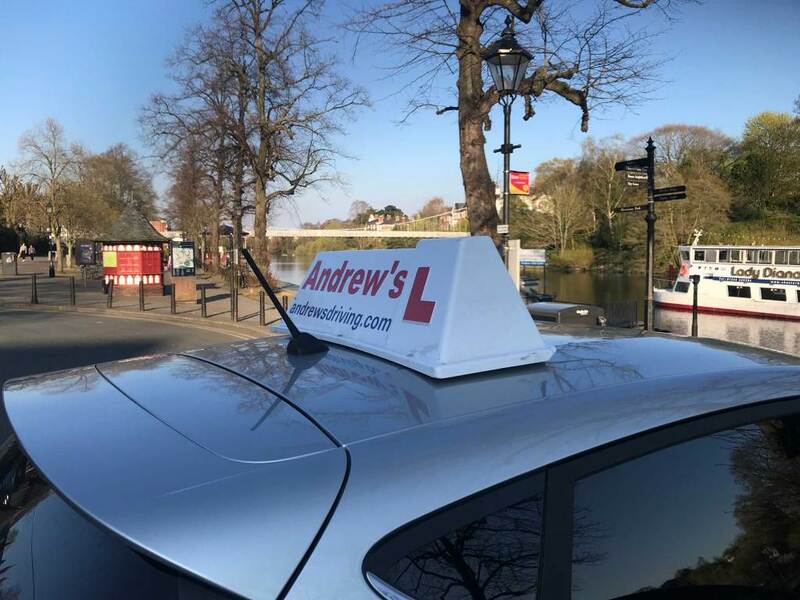 Testimonials are curated by Andrew's Driving School Chester and are not independently reviewed or verified. 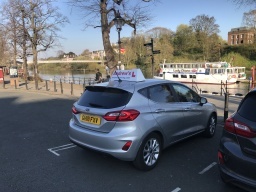 "Just passed my driving test first time with Andrew, can't thank him enough for getting me through it and really helping build my confidence, just before baby is due. Calm and professional and made my lessons enjoyable. Thank you so much!" 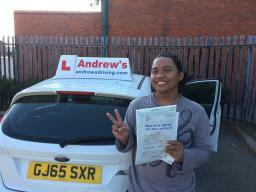 "Abbie was pleased with her lessons"
"Highly recommend Andrews Driving school - in particular Naz. 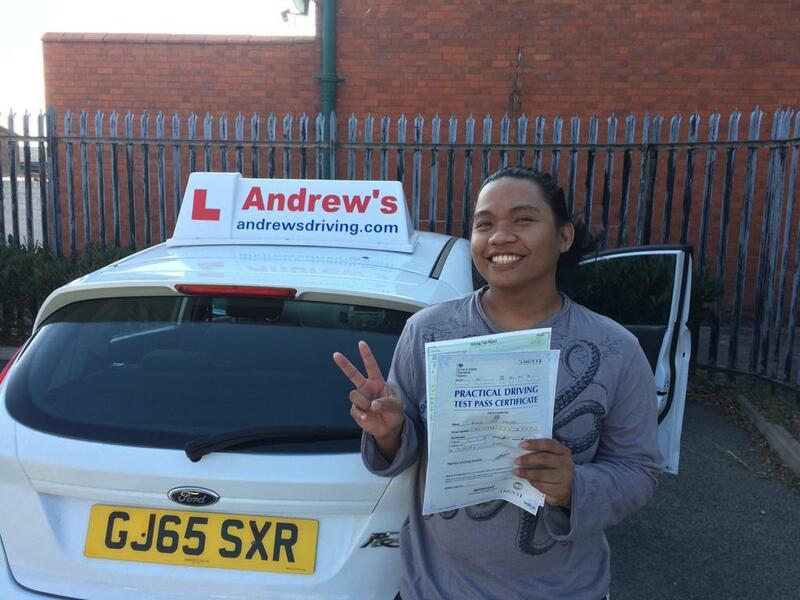 He was a great instructor, very patient and at the point of passing makes sure you are confident + ready to drive safely on the roads. Also provides great convo 👍🏻"
"Brilliant learning to drive with Andrews driving school passed first time! really pleased 😁"